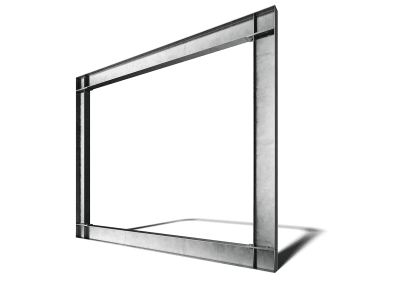 BOX FRAME - Surrey Steels - Steel fabricator and supplier in London. 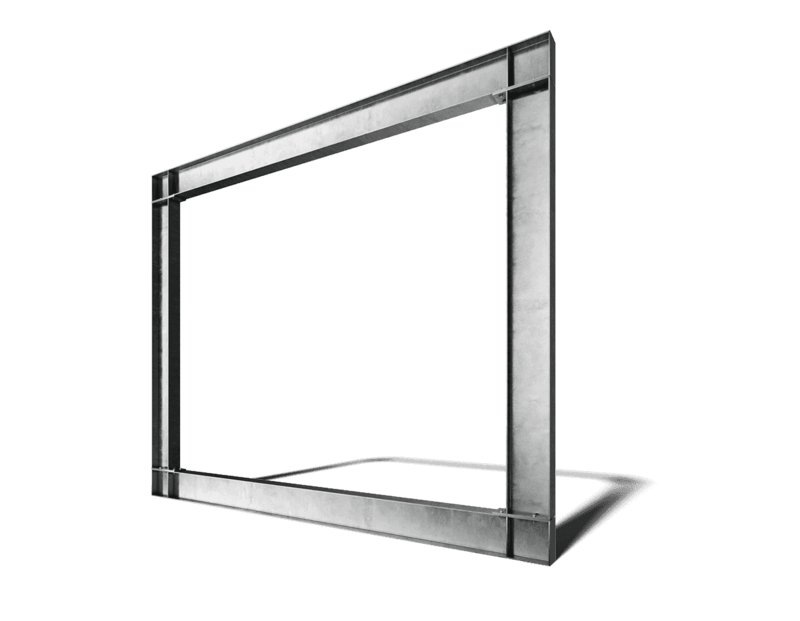 A box-frame is a four section structure designed to support a building by transferring the load through the columns to the ground beam and foundations, allowing a simple solution for removal of a bearing wall. Consisting of a ground beam, two columns, and a top beam joined together with welded plates and bolted connections a box-frame, or picture frame, is commonplace in extensions, and basement conversions.